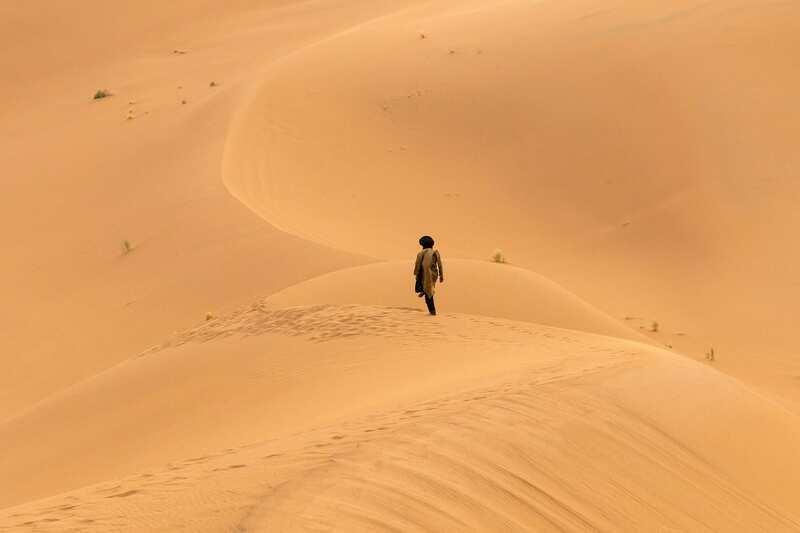 Join us on an adventure to explore the astonishing and majestic remote sand dunes of Morocco, all from the comfort of your 4x4 vehicle, private guide and driver. 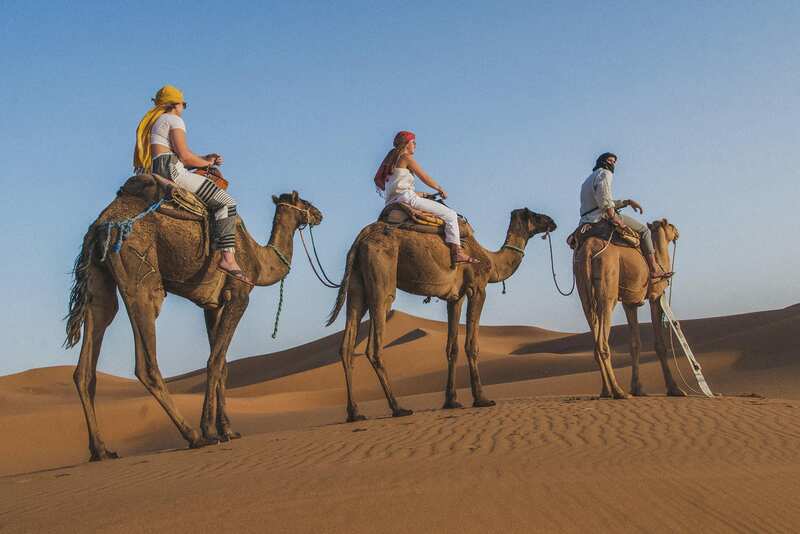 Taking a Morocco desert tour of 5 days, you will have far more choice available on how to structure the tour and manage the driving distances. 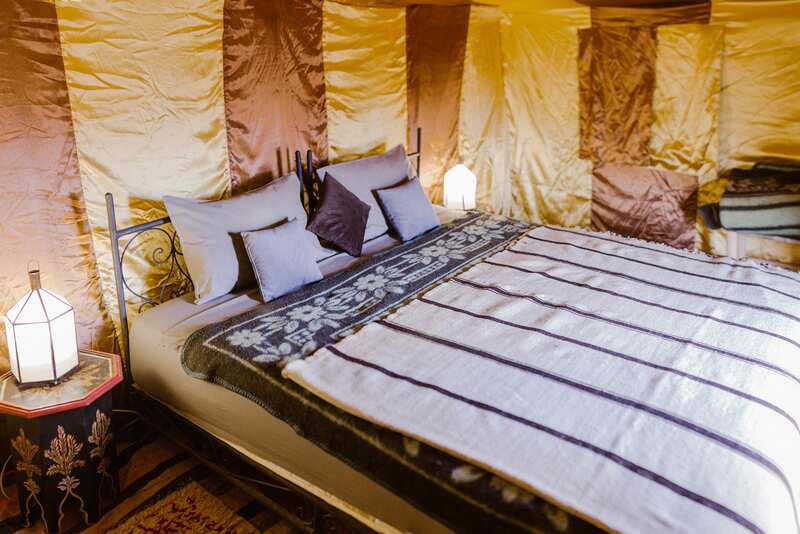 Season-dependent, take one or two nights at the Berber camp with various options for overnight points en-route to or from the desert . This does not change the overall driving route. Today you will be met at the airport by our staff, and transferred to your hotel for the night. Today is yours to relax, and explore Marrakech. 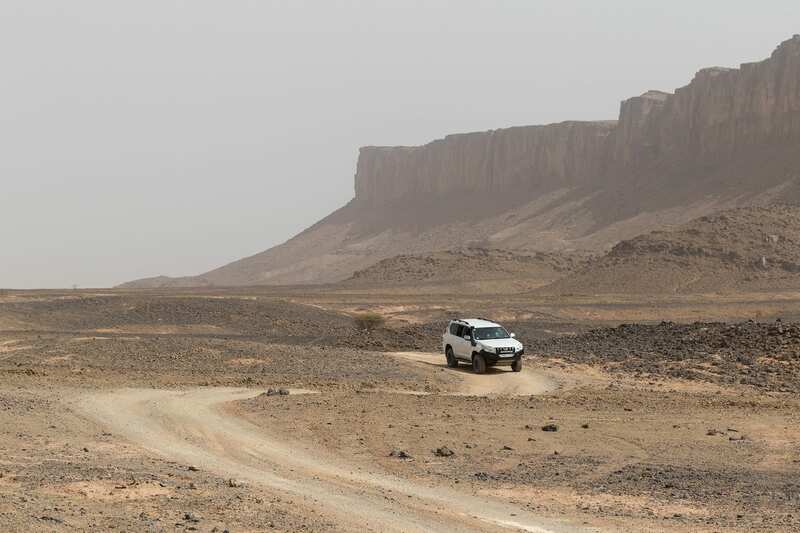 This morning, you will be met at our hotel in Marrakech but your guide and 4x4 driver as we set off towards the UNESCO World Heritage Site of Ait Ben Haddou. 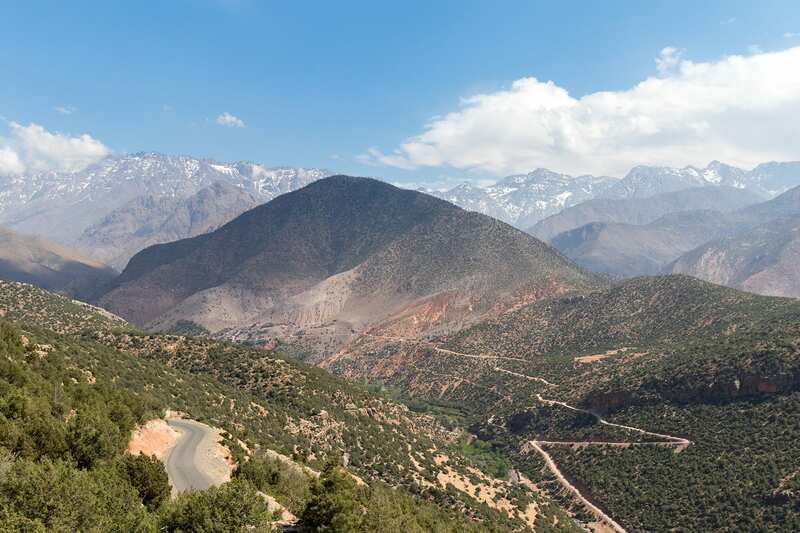 The highest main road in Morocco (2260m) takes us through the Atlas Mountains, along the way providing views of lush valleys and traditional Berber villages. 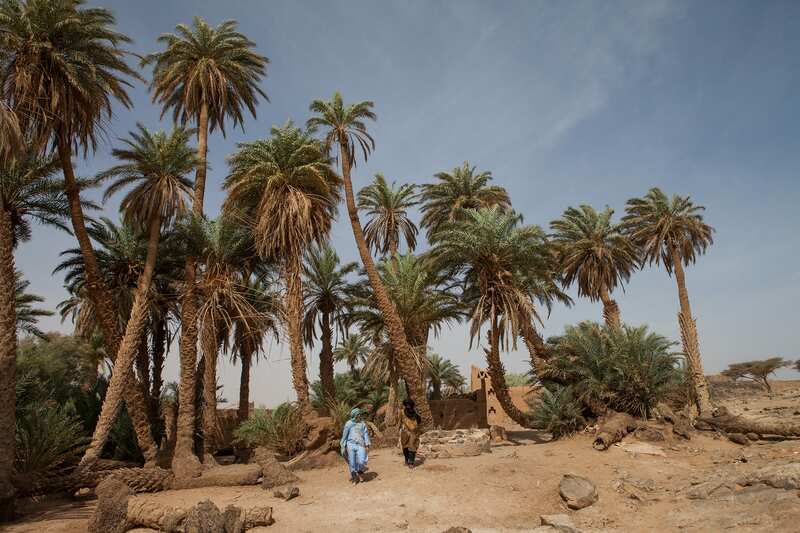 We will take the route to Telouet, then follow the scenic and beautiful Ounila Valley as we reach Ait Ben Haddou. 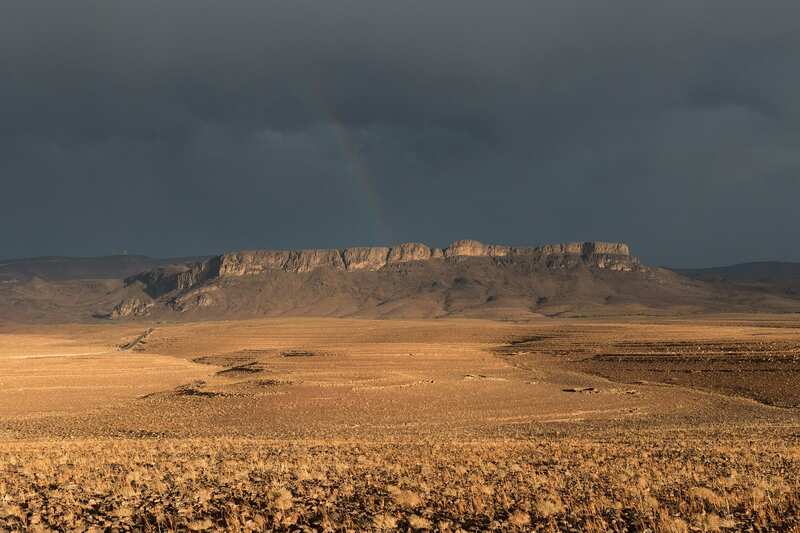 Essentially a living museum, Ait Ben Hadou has been used as the backdrop in many international films, due to its traditional Moroccan profile and backdrop. Just outside of the village, is where we will overnight in a traditional, yet restored kasbah guest house. 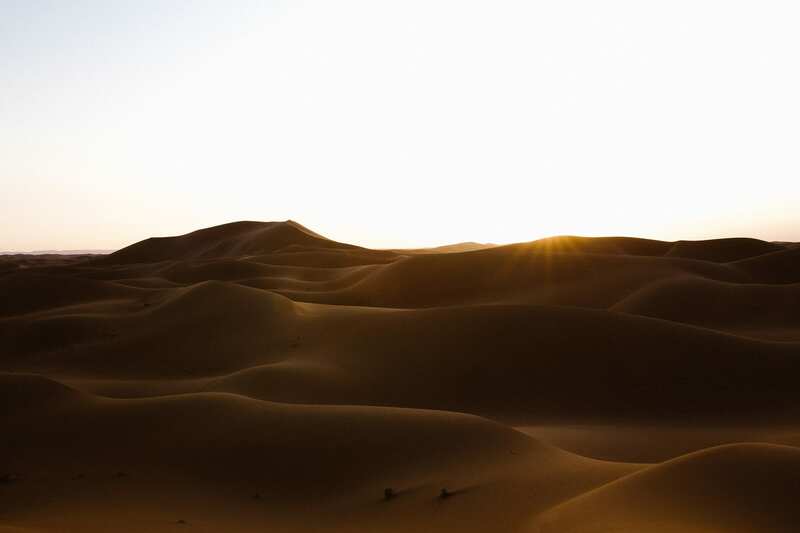 After breakfast, we will begin our day's drive towards the Berber desert camp located in the Moroccan Sahara, at the great dunes of Erg Chigaga. 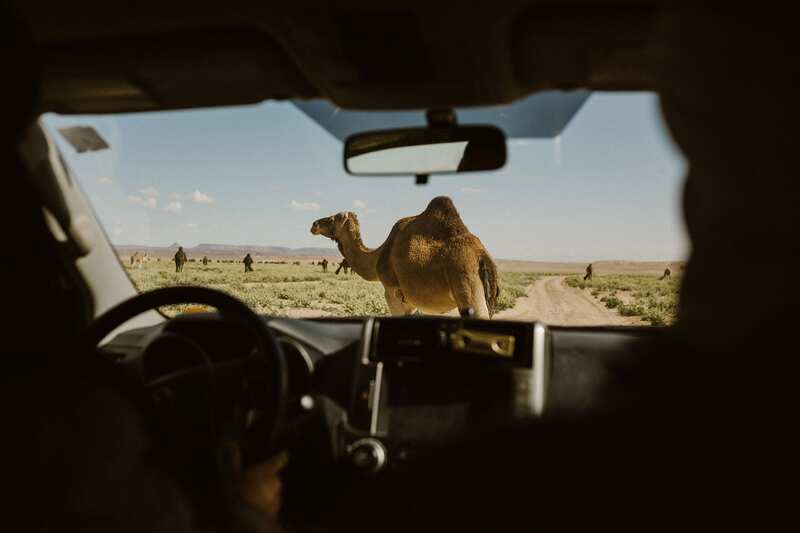 After taking us through the town of Taznakht, we bigin our off-road section through some of the finest and most breathtaking remote scenery the Morocco has to offer. 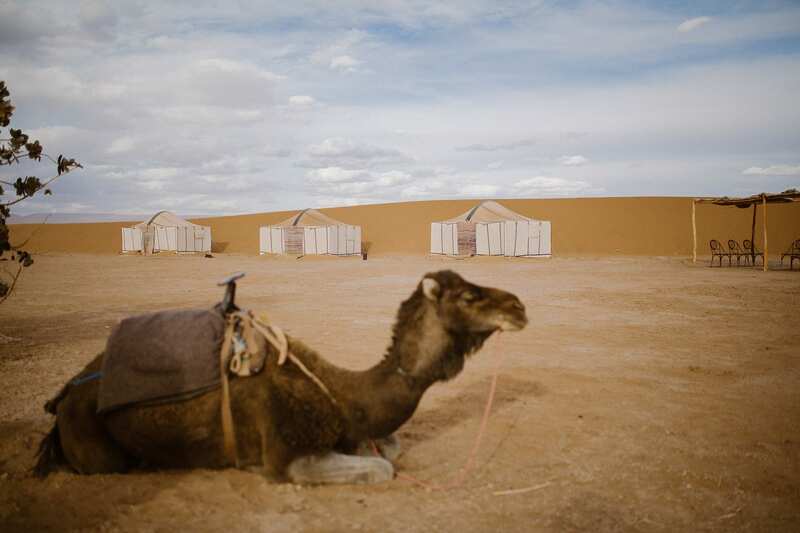 Arrive at your desert camp with chance to camel trek & climb the nearby large dunes. Here, ther are multiple locations to choose from to find the best vantage point for the evening's sunset. Overnight at camp with evening meal & breakfast included. Tonight, enjoy traditional music next to the campfire below the Moroccan stars. After breakfast, feel free to take a walk amongst our surrounding sand dunes in the morning light. 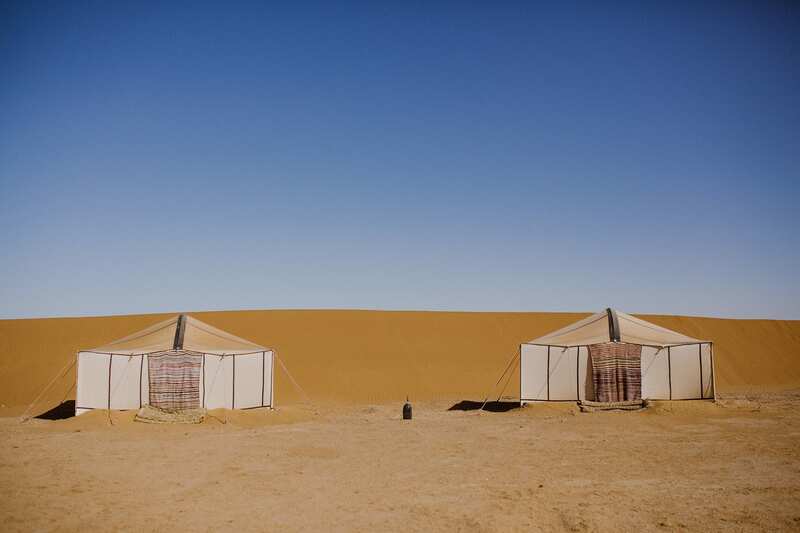 Afterwards, we will again load into our vehicles, and begin our drive from Erg Chigaga dunes to Agdz. We will be traversing off road for about two hours, before we hit our asphalt road at M'hamid. 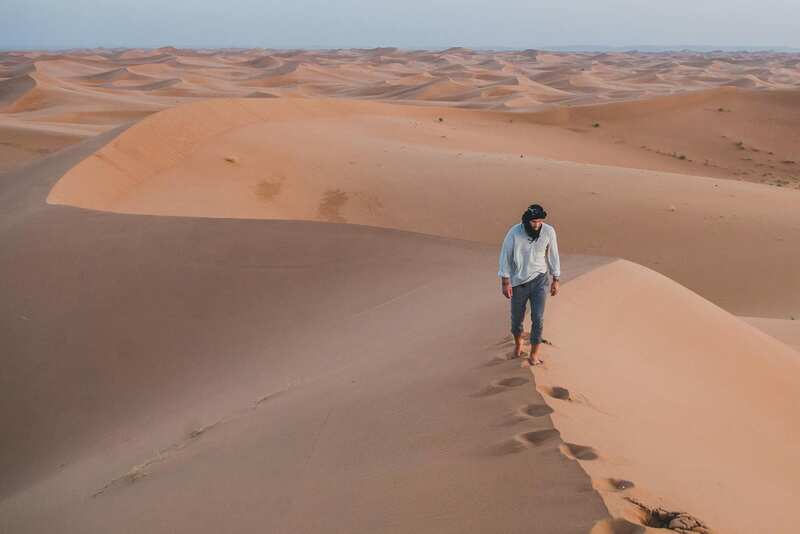 We will then follow the Draa Valley north, with views of Morocco's longest river, the Draa, flanked by vast palm oases & crumbling kasbahs. Tonight we will overnight in a kasbah guest house at the palm grove of Agdz. 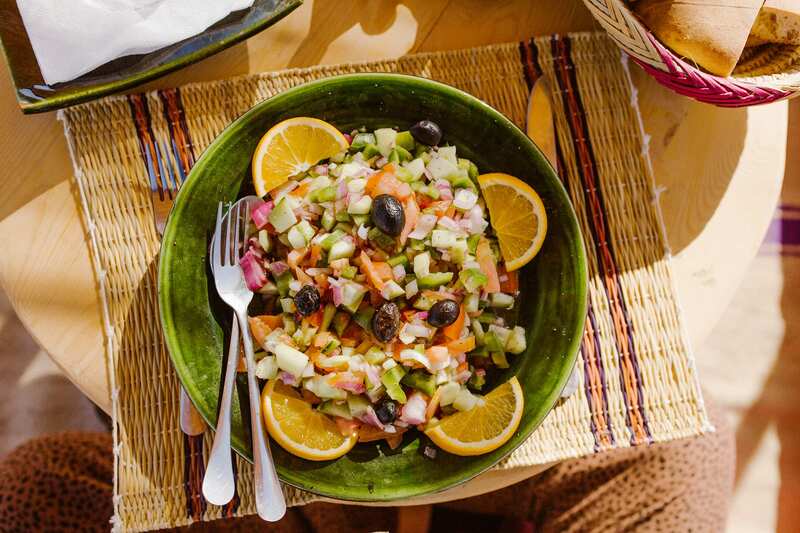 After breakfast, we begin our short journey from Agdz to Marrakech via the Anti-Atlas mountains and Ouarzazate. 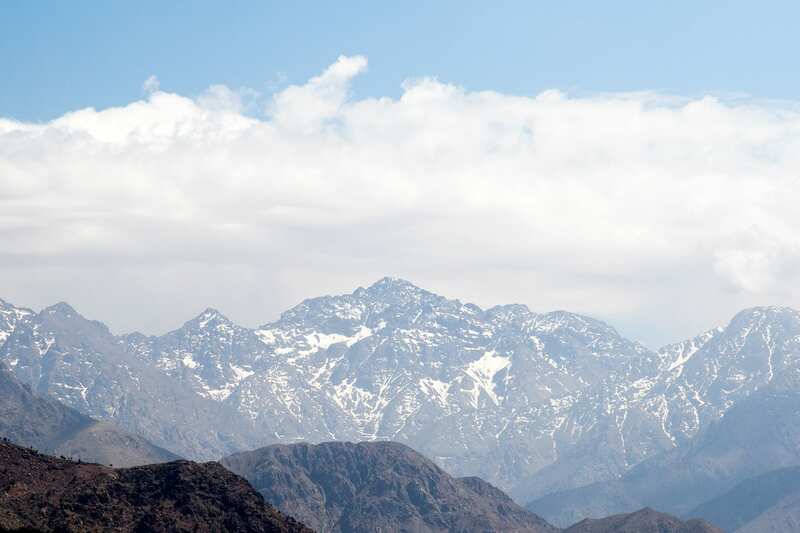 For a second time, we will have the incredible experience of crossing the High Atlas mountains, arriving in Marrakech by mid- afternoon. 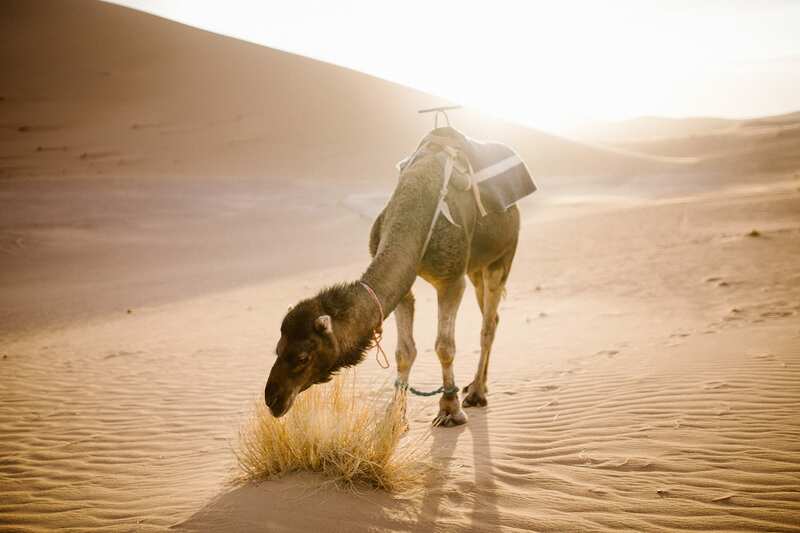 The afternoon is yours to relax, explore Marrakech, or take a flight out of Morocco. we are more than happy to suggest activities or hotels for you if needed.